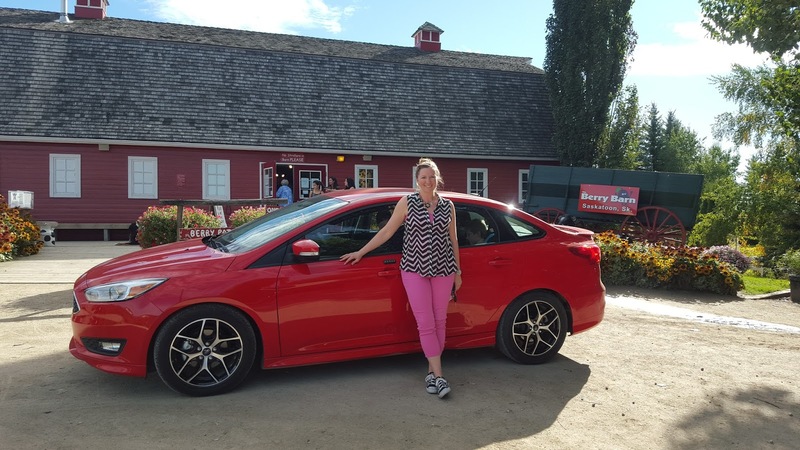 As I shared over the weekend, Ford Canada has given me the wonderful opportunity to participate in its "Ford Focus on My City" campaign with an expense-paid Saskatoon staycation in the sporty 2015 Ford Focus. 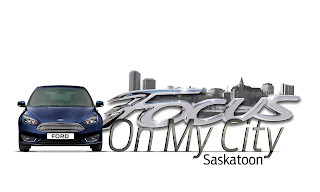 ~ Check out the YXE Street Food & Music Festival to sample some of the 15 mobile food vendors that have recently become popular in our city. ~ Hit up the Ukrainian Museum of Canada, which has been on my list for several years, but I had never visited it. 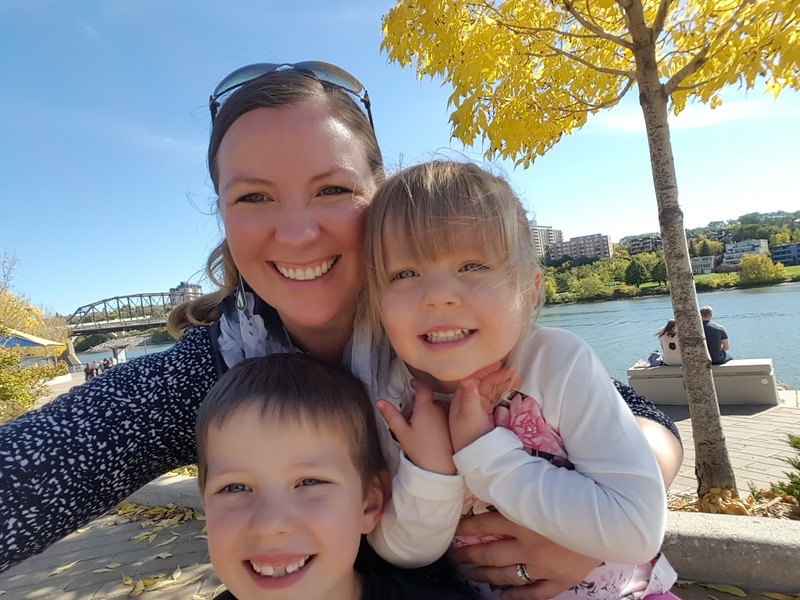 ~ Have a family supper at Famoso Neapolitan Pizzeria on 8th Street, a restaurant that opened at the this summer in Saskatoon. ~ Head to the Berry Barn for Sunday brunch on the beautiful South Saskatchewan River. 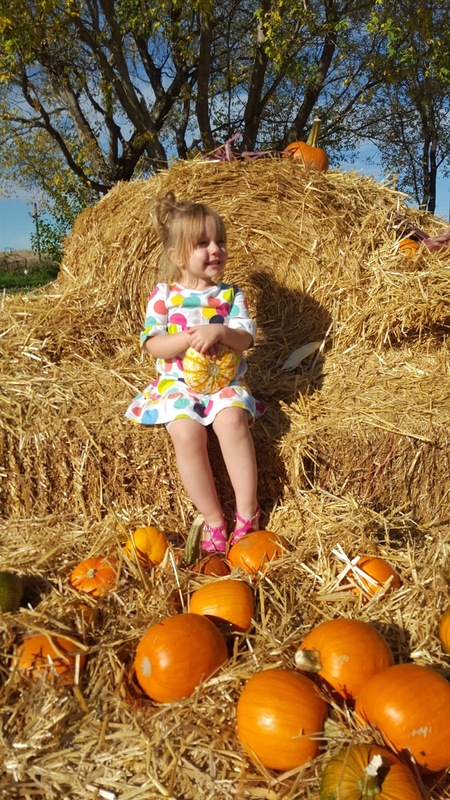 ~ Usher in the fall season at the Tierra del Sol Pumpkin Festival. ~ Book a babysitter and treat my husband to a nice birthday supper at the Hole in the Wall near Dundurn. Whew! That's quite a list, isn't it? If you have been following @saskmomdotcom on Instagram, you would have seen sneak-peeks into most of these adventures already. The kids and I needed a couple days to get back to "real life" and recover from our amazingly busy weekend, so I am just now able to begin sharing all the details. 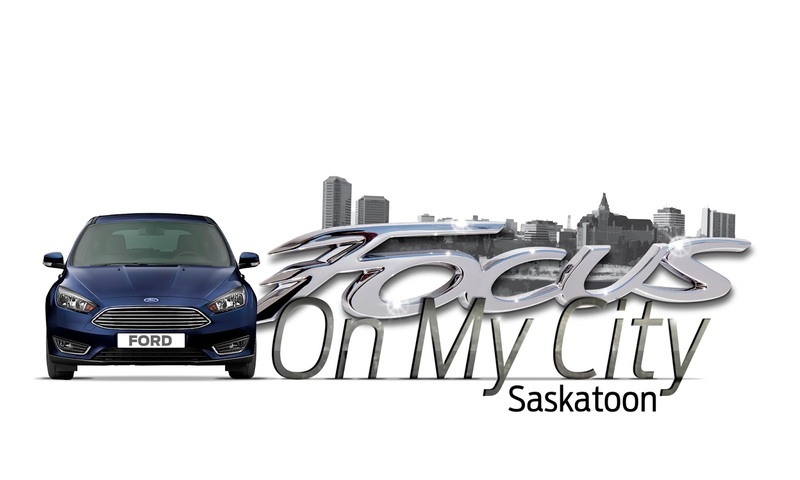 Keep watching this week as I post more pictures and stories from each of our "Ford Focus on My City" stops!